You want a tired dog after a day of doggie daycare with their buddies. We understand your goal and good dog play sessions will help you tire out your best friend while also monitoring the overall safety and health of your dog. It’s important that exhaustion is not the only measure of success when you bring your dog to a doggie daycare. Our approach to your dog’s day in off-leash play is to balance physical exercise, mental activities, and rest periods. All three are equally important components to keeping your dog safe and healthy when socializing with other dogs. 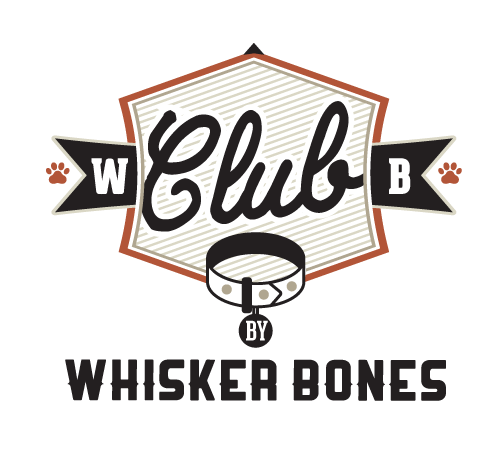 Dogs are social animals that need to interact with other dogs (and people) on a regular basis, and they’ll receive that and more with Club Whisker Bones. Physical exercise is the most obvious benefit of off-leash play at doggie daycare and it’s what most pet parents think about when they drop their dog off to play. But for your dog’s health, we also consider it important to provide mental stimulation, which allows your dog to think and use his brain during the day. Mental work is tiring for your dog while building their confidence and self-control. And naturally, after all this physical and mental work, dogs need rest. This is why we include formal rest periods as an important component of our health and safety program for your pet. Dogs that get overly tired are less tolerant and more grumpy (just like kids) which increases the risk of injury. Our Indoor/Outdoor Day Camp is divided into play areas, so dogs of all sizes and speeds have their own space to run, play, fetch, socialize or nap. We structure their day to include interaction with our staff, play with their friends and rest periods to keep them rested and healthy. Our counselors are always in the room to offer the safety and comfort of around-the-clock supervision, not to mention countless hugs, head scratches and belly rubs as needed. We offer a 30-minute window for pickups. Pickups after 6:30 will be charged $5 for every 15 minutes. Dogs not picked up from Doggie Daycare before 7:30 will automatically go into boarding (standard rates apply). All dogs must be at least 12 weeks old to attend daycare. Our dog day care guests enjoy a day of natural play in our spacious indoor/outdoor dog parks. Since Club WB is an cage-free environment, all dogs are temperament tested to enusre your pup interacts with playmates their own size and temperament level. For our smaller/younger guests, we provide a separate and secure small dog lounge where they are free to run and play with friends their own size. We have a zero tolerance policy for aggression. Our staff of trained dog handlers provides non-stop supervision and interaction to help ensure the safety and comfort of all of our dog day care guests. We have one counselor for every 10 dogs (plus our head counselor) – exceeding the industry standard of 1 counselor per 20 dogs. All dogs that attend dog day care are fully vaccinated and temperament tested to help ensure a safe and healthy experience. A dog's natural instinct is to play. The desire to play does not have to be taught to or learned by most pups. Playing is a dog’s most natural form of positive interaction and communication with both humans and fellow canines. A dog at play provides the best opportunity to peer inside the canine soul and explore who the dog really is. 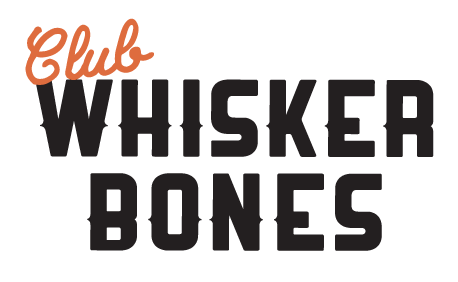 Club WB believes a dog deprived of regular exercise, mental stimulation, and human touch can physically and emotionally decompose. That's why we interact with the dogs all day with periods of play interspersed with general "rest" time. We even use more natural materials for our playground equipment to help encourage natural behaviors. Plus... we have a play pond with a water fall to cool the pups off. No more doggy pools. Just like children, when pups get tired they can get grumpy. When dog daycare was first conceived, the measure of success was a dog coming home tired and exhausted. But what if we told you some of that exhaustion could be from stress due to lack of rest during the day? Many times, in traditional doggy daycare sessions, a pup will go and "self-rest". But because all the other dogs around are aroused, they never truly relax. Napping on and off during the day is a normal pattern for all dogs. Formal rest periods are offered during play visits to mirror this normal pattern and to allow dogs to reach deeper sleep levels. Providing quiet times for rest periods allow dogs to reach the restful deep sleep levels they need to stay healthy and happy. Daycare Hours are 8:00am to 5:00pm. Daycare on holidays will include a single $5 surcharge per dog. No passes, package credits can be used on the above days.